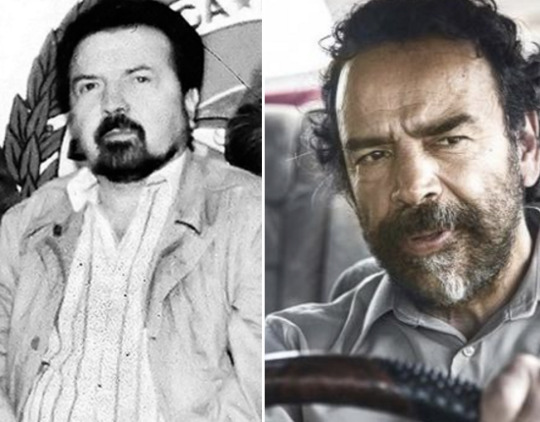 Executive Producer of the Netflix series, Eric Newman said that, “Narcos is about cocaine and cocaine continues beyond Escobar.” So, turning to the Medellin cartel’s biggest rival, the Cali cartel is a natural progression for the show. Ron Chepesiuk’s new book Narcos Inc, explores everything to do with the world’s richest drug trafficking empire. As the trailer for season 3 (‘The Blow Must Go On’) suggests, Gilberto Rodriguez will enter the spotlight as the focal point of the show. Narcos Inc provides insight into the life of “The Chess Player”, one of the founding members of Cali cartel. Chepesiuk’s book will also provide readers with the lowdown on the Cali cartel’s growth strategy in the post-Escobar era before the show hits Netflix later this year. 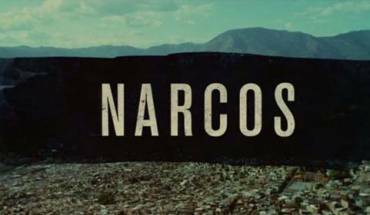 Get ahead of the game with Narcos Inc: The Rise and Fall of the Cali Cartel. It hits bookshops across Ireland and the UK next week.